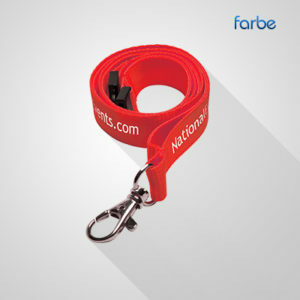 window stickers, printed lanyards and much more all at incredibly low prices. 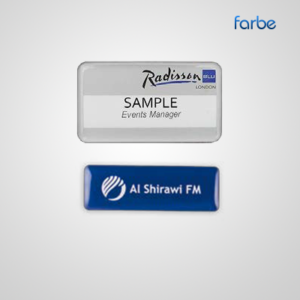 Featuring hundreds of promotional giveaways and branded promotional giveaways, Farbe Middle East can really kick start your promotional campaign. 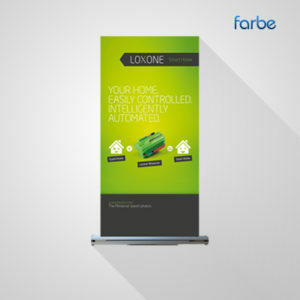 Printed promotional giveaways are now becoming victorious in the battle towards becoming the most powerful and effective marketing tool used in the industry to promote positive brand recognition amongst copious amounts of customers. 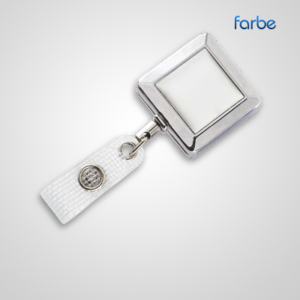 Browse our extensive range of printed promotional giveaways above. 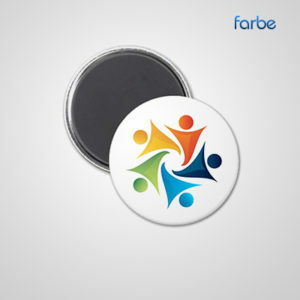 Farbe specialize in producing a high quality, professional service to which you can be sure to get promotional mugs, printed keyrings, printed carrier bags, window stickers, printed lanyards and much more all at incredibly low prices. 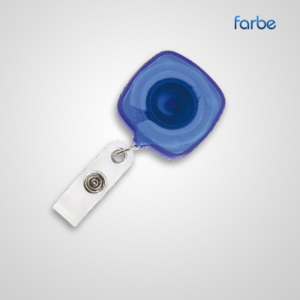 Farbe Middle East, UAE's number one supplier for Promotional Products & Corporate Gifts. 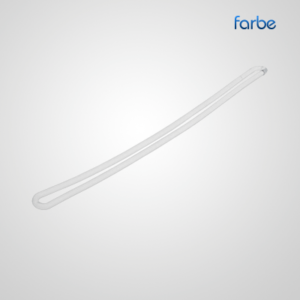 Learn what makes us stand out in the region. 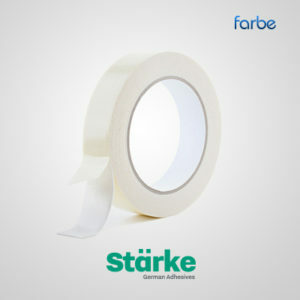 Farbe Middle East is located at Storehouse#C42, Hamad Warehouses, Opp. Al Nahda Park, Al Qusais Industrial Area 1, Dubai - United Arab Emirates. 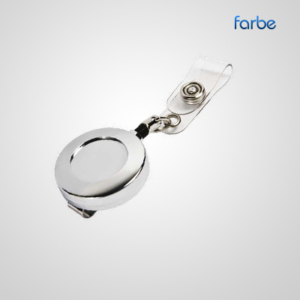 Copyright © 2019 Farbe Gifts Trading LLC. All Rights Reserved. 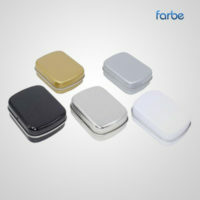 Website Designed and Developed by Purple Design Inc.